Built in the eighteenth century, the Château de L’Hurbe has been in the same family since 1921. Before that, it was owned by the Countess Léonie de la Roque de Mons until her death in 1904. At that time it produced 80 to 100 tonnes of white wine per year and was awarded the bronze medal at the 1879 Paris Universal Wine Exhibition. From 1904 to 1921 it was the in the possession of the Chrorivit family, a cousin of the late Countess having inherited it from her. 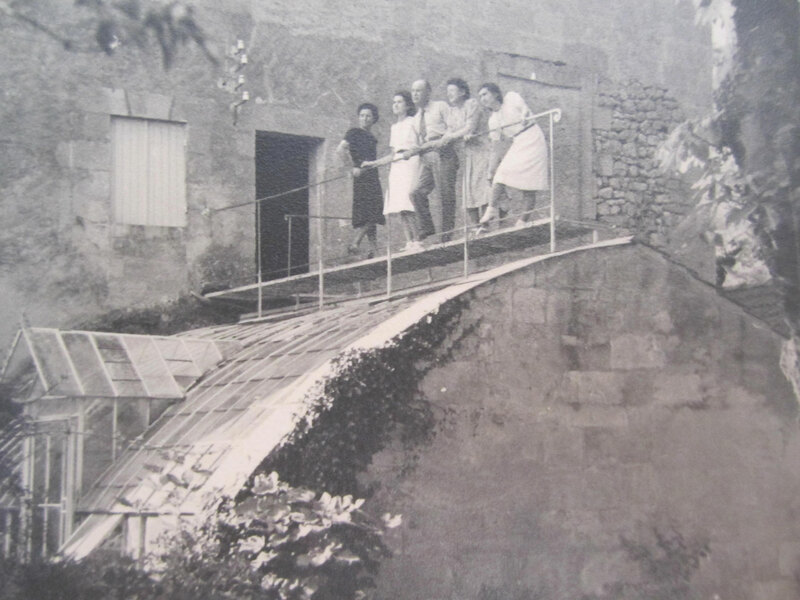 In 1921, it was bought by the grandfather of the current owner Marc Bousseau. 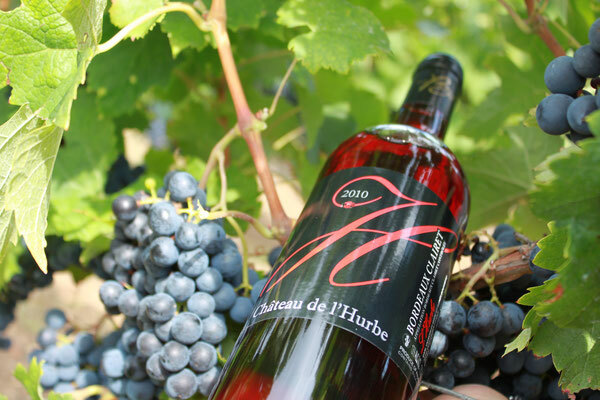 The Bousseau family has been producing grapes at the L’Hurbe vineyard for three generations. 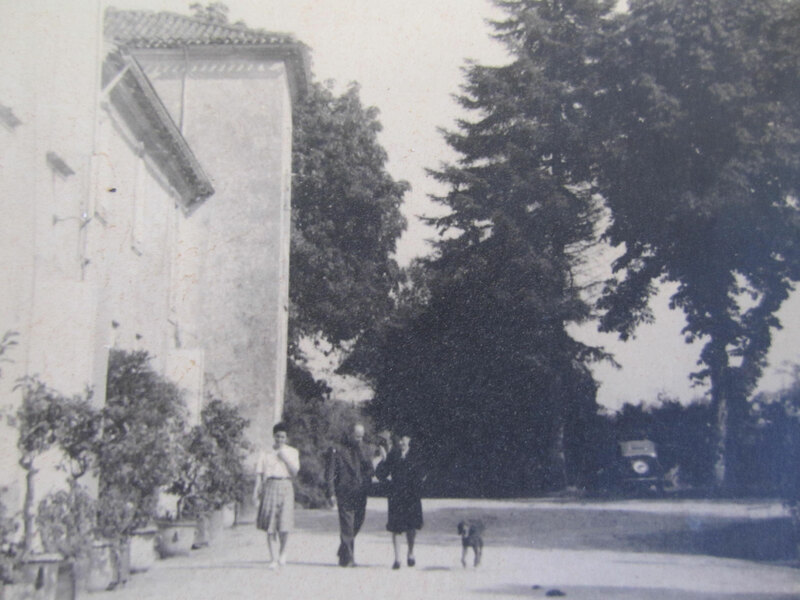 From 1921 to 1935 wine was produced at the château, but 1935 was its last vintage for some time as the economic crisis ravaged the small producers. 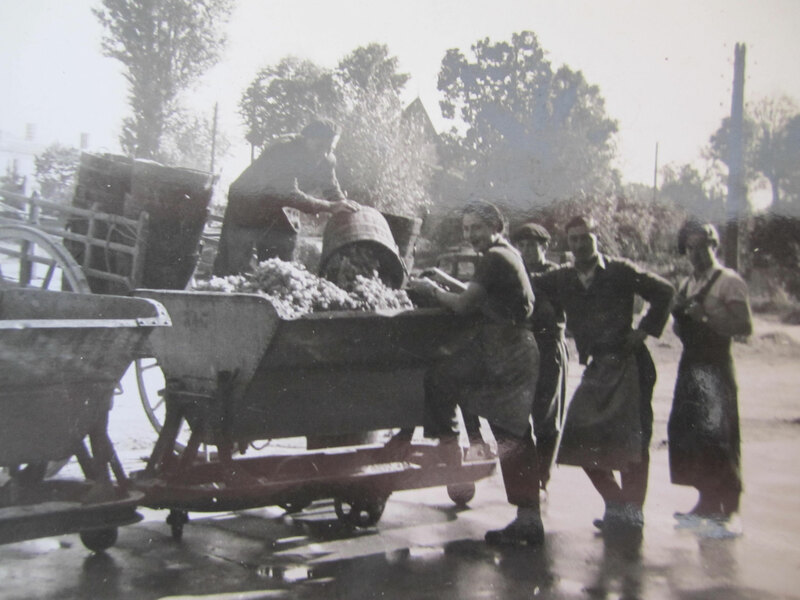 It is for this reason that Marcel Bodet set up a local wine making cooperative. 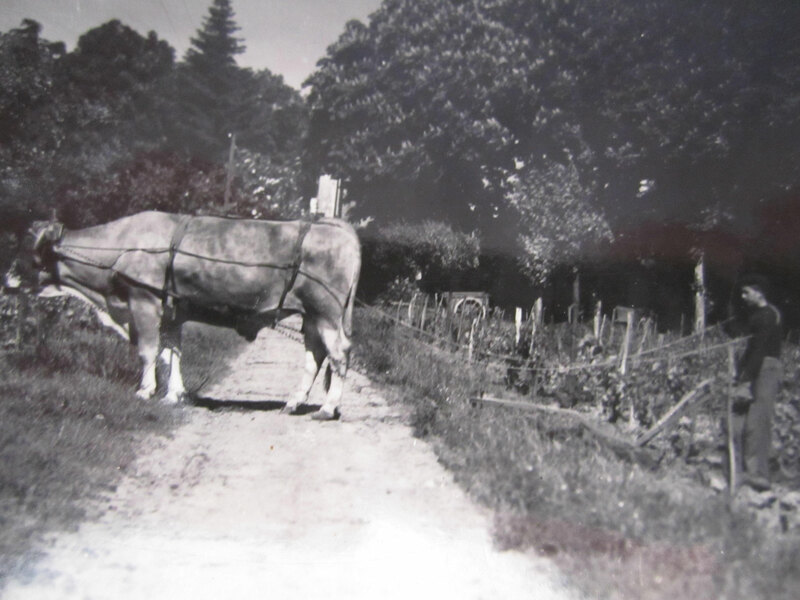 He continued to farm the vines at l’Hurbe for the cooperative’s production until 1946 when his son-in-law took over till 1982. It was then Marc Bousseau who succeeded his father. In 1990 it was decided that the chateau should start to make its own wine once again. 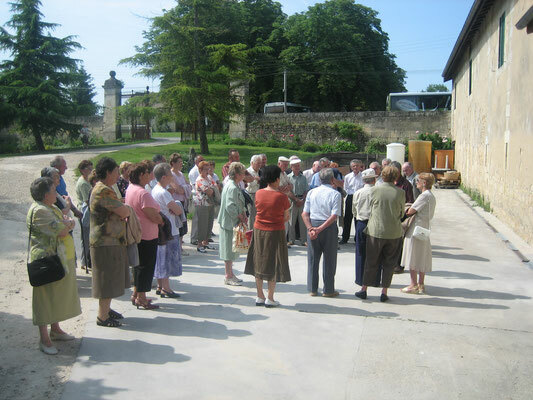 The existing buildings were renovated; the wooden wine vats were replaced with stainless steel and modern techniques such as thermoregulation introduced. 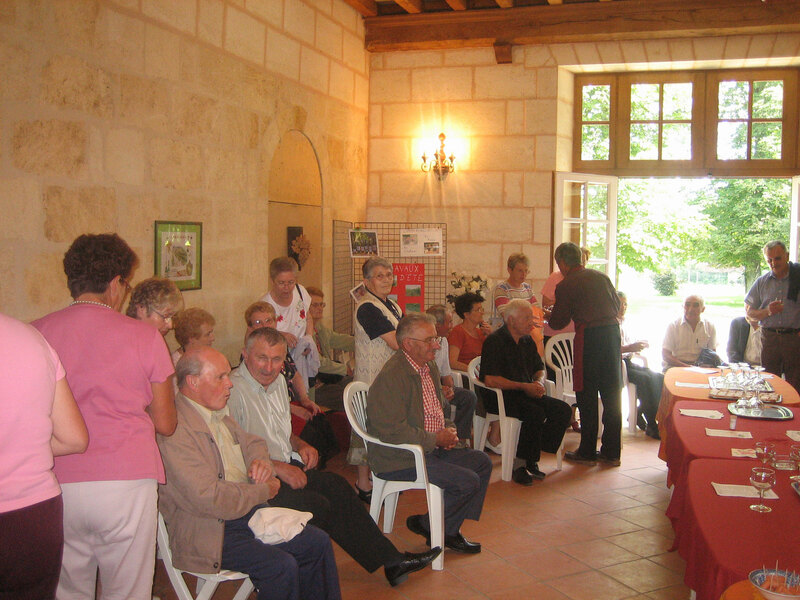 After the 1990 vintage, Marc and Agnès Bousseau launched sales to individual clients direct at the château. 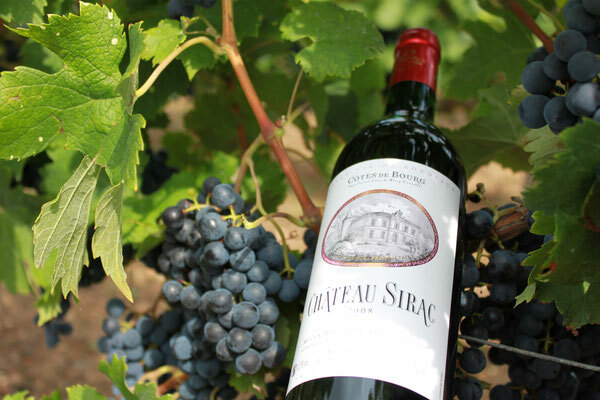 At that time, half of the grapes were used to produce the château’s own wines with the other half being sent to the cooperative. During the 1990’s the vineyard was restructured with vines being ripped out and others being regularly replanted. 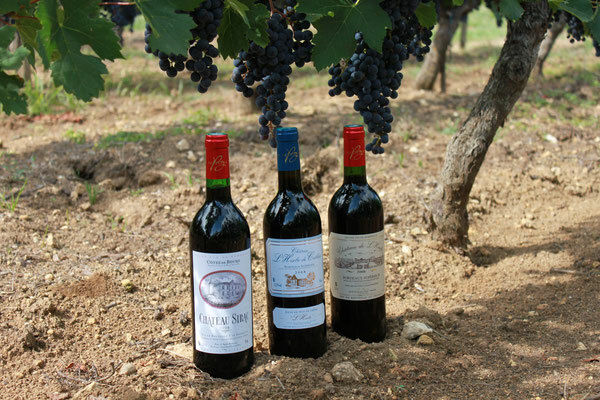 Today 100% of grape production is used in the château’s winery. 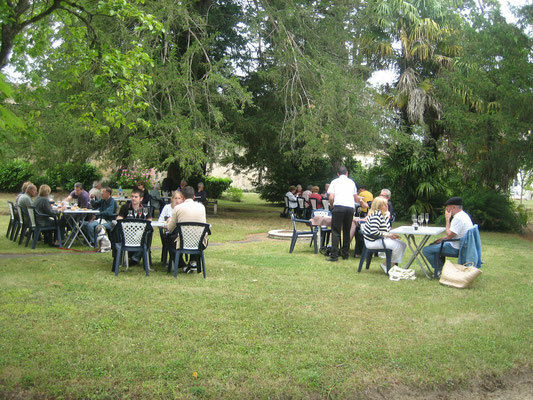 Our property is open all the year round, we offer visits to the cellars, and the gardens, walks around the vineyards as well as free wine tastings. We can provide you with a large meeting room in the château specially set up to receive big groups (coach parking is available). 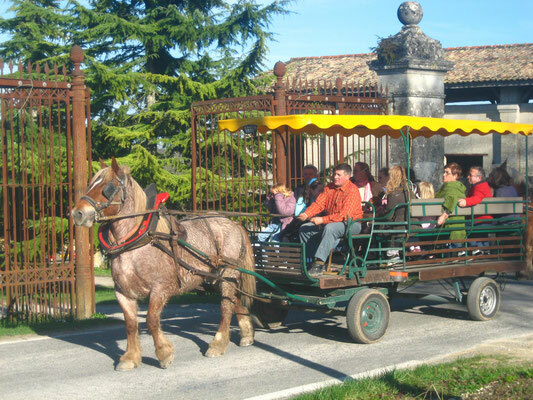 During the year we organise open-door weekends and a Christmas market, as well as al fresco dining in the château’s gardens. There is an open-door weekend in May and another in June. Various activities are available such as carriage rides, treasure hunts with clues, or a rally to visit several local chateaux. For end of year festivities, a Christmas market is organised and we can supply you with gift hampers, presentation boxes of wine, as well as present ideas from the craftsmen and stall holders, who take part in this event with us.